The moment we've been waiting for so many months - it's finally here! 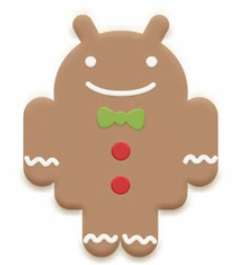 I can hardly contain my excitement as I'm writing this, but both Gingerbread and the Samsung Nexus S were officially announced 30 minutes ago. As expected, the new OS bears the version number 2.3 and brings updates to the SDK and the NDK as well SDK tools and the Eclipse ADT plugin. As expected, a lot of the OS improvements are under-the-hood, which will result in better gaming, responsiveness, and overall Android experience. 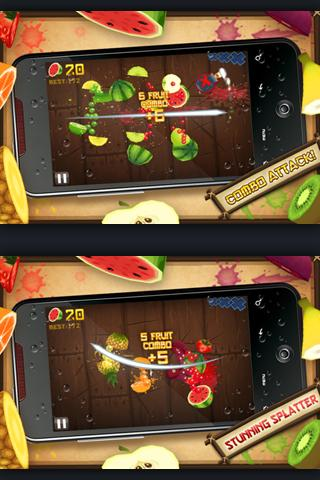 We told you it was coming today, and indeed here it is - Fruit Ninja, one of the most popular iOS games just entered the Android world, powered by OpenFeint. the graphics, physics, UI - everything is very well done.